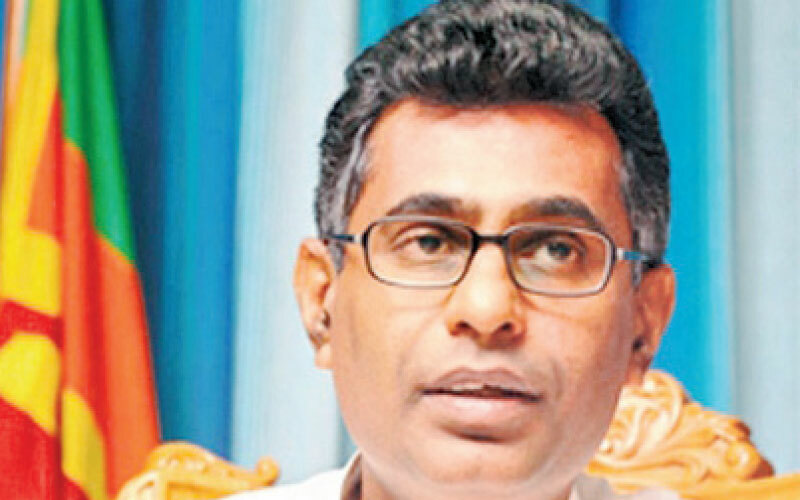 A separate administrative unit will be set up outside the Colombo Municipal Council’s jurisdiction to run the affairs of the Colombo Port City and a separate election will be conducted for its residents, Megapolis and Western Development Minister Patali Champika Ranawaka said. Addressing local government representatives at a meeting held at the Devon hotel in Kandy on Saturday(6), he said that by now action has been taken to fill the entire 269 hectares of the Port City and in the said first four plots of land, a financial town, an international hospital, a school and a conference hall will be set up for the benefit of those living there. The Port City land is owned entirely by the Sri Lankan Government and the laws for this will be formulated after the beginning of Parliament in May and the lands will be sold under the Urban Development Authority (UDA). Through this project, the Sri Lankan government will ensure employment to 80,000 professionals who had left the country, he said. The National Physical plan for 2050 is presented to the country by the Ministry and it clearly states that the Airport, Harbour, Reservoirs, Power Stations, Economics Zones and Development Zones will be built within the next 30 years. The country will be developed under four economic corridors from the Western Province to Trincomalee, from Hikkaduwa, Galle to Tissamaharama, from Jaffna to Kilinochchi, from Valachchenai to Ampara.He said that the four corridors will develop the outlaying areas of Kandy and Anuradhapura separately. 269 hectares of land from the ocean has been fully reclaimed, and the ground is now set for the second phase of the project. A highway adjoining Katunayake is also due to be constructed in the port city which consists of several state of the art facilities.